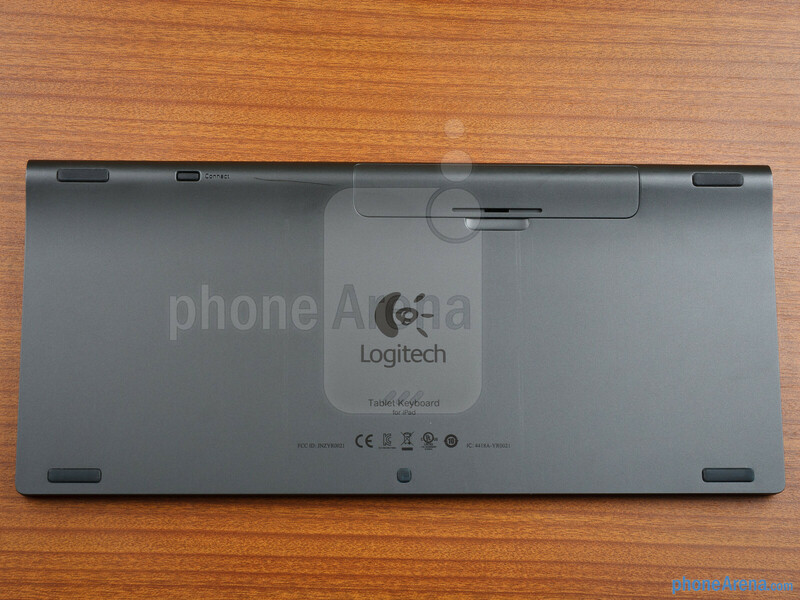 While not the svelte Ultrathin Keyboard Cover for the new iPad from Logitech, the cheaper Tablet Keyboard from the accessory maker aims to please road warriors on a budget, who need to do a lot of typing. 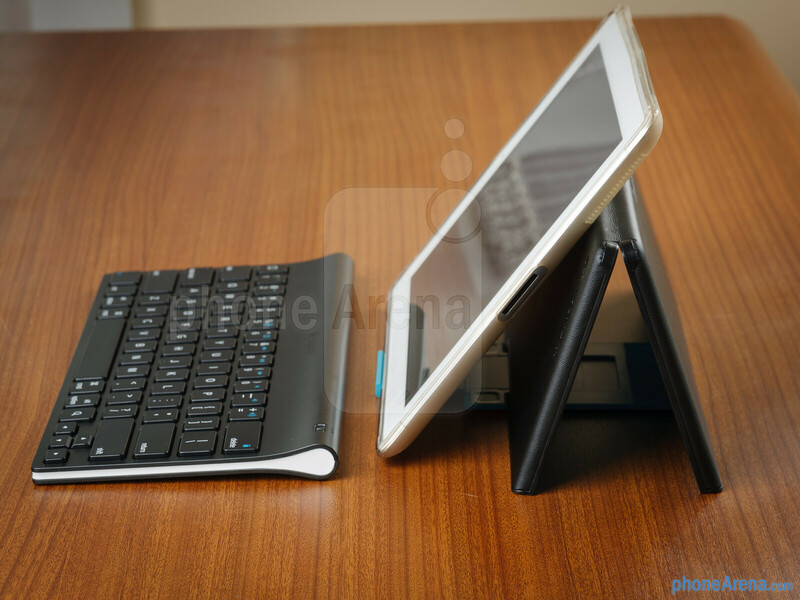 The Logitech Tablet Keyboard for iPad slides in a plastic case, which can quickly be unfolded to a tablet stand if need be, making the whole 14oz (398g) setup a pretty useful travel tool, albeit weighing almost as much as a 7” slate. The Bluetooth keyboard slides in an out of the case easily, yet the blue lining inside, and its curved shape provide a tight grip, so it wouldn't fall from the case even if you hold it upside down or toss it around in a hurry. 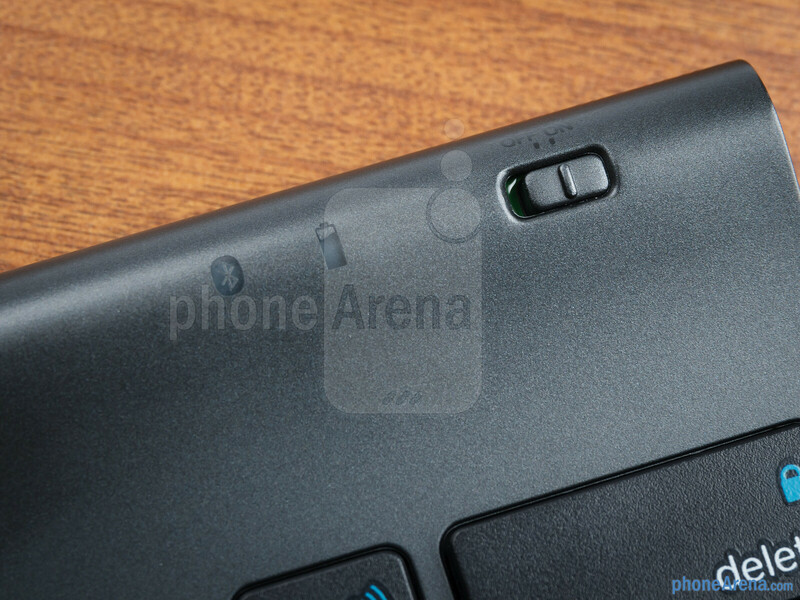 The tablet keyboard sports a tubular upper end, where the batteries go, which makes it a snap to pull it out of the case. 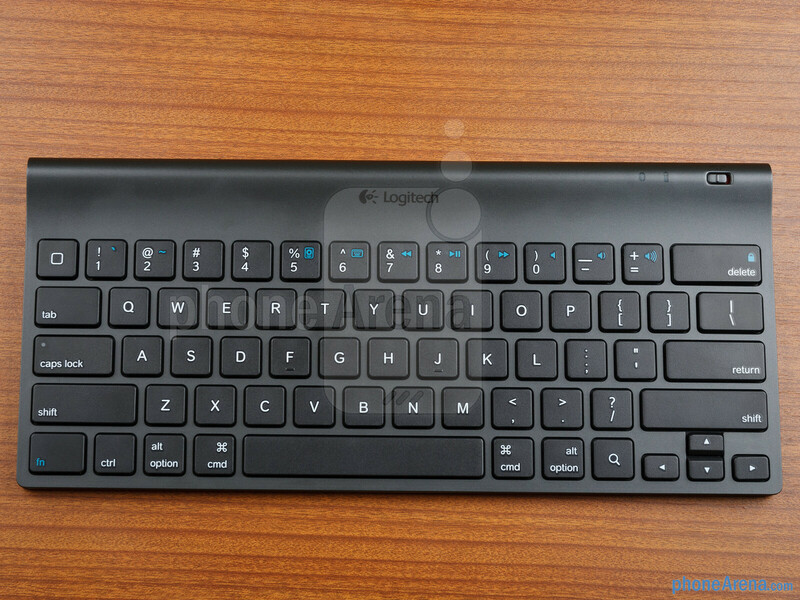 The AAA batteries that come with it are non-rechargeable, but Bluetooth keyboards usually last quite a long time, and Logitech provides a spare set for when the first duo runs out. There is an on/off Bluetooth switch top right, and next to it we have two green indicators for the Bluetooth radio and the battery charge. 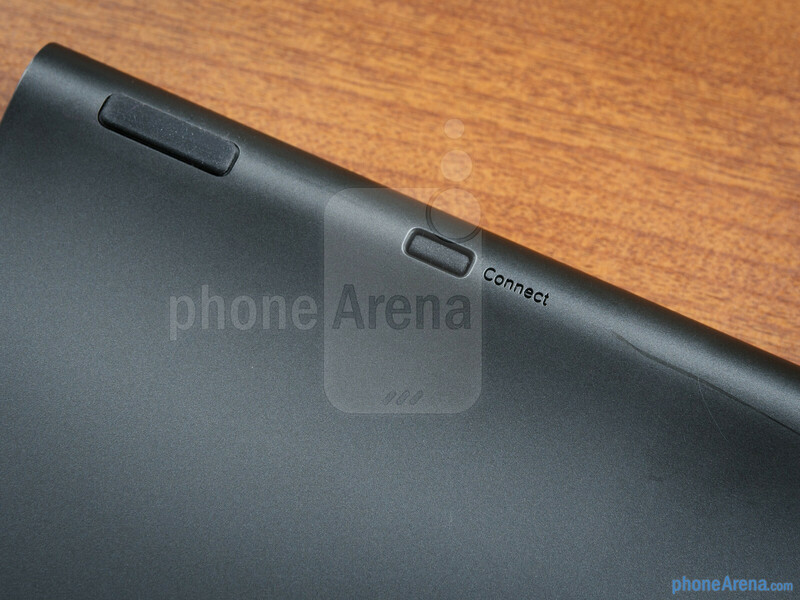 At the bottom we have a recessed connectivity key, and the lid for the battery compartment that takes two AAAs. The case halves snap together via their magnetic sides, not clips or other contraptions, so you can easily open it slightly and form a stand on which to lean the iPad. The tablet gets secured from sliding forward when leaning back on the stand by a folding sleigh that snaps at the bottom of the case. The plastic of the sleigh feels a bit flimsy when trying to latch it to the dedicated slit in the case, but you get used to it, and, once mastered, it makes the whole stand form a stable triangle, on which you can lean the iPad vertically or horizontally. 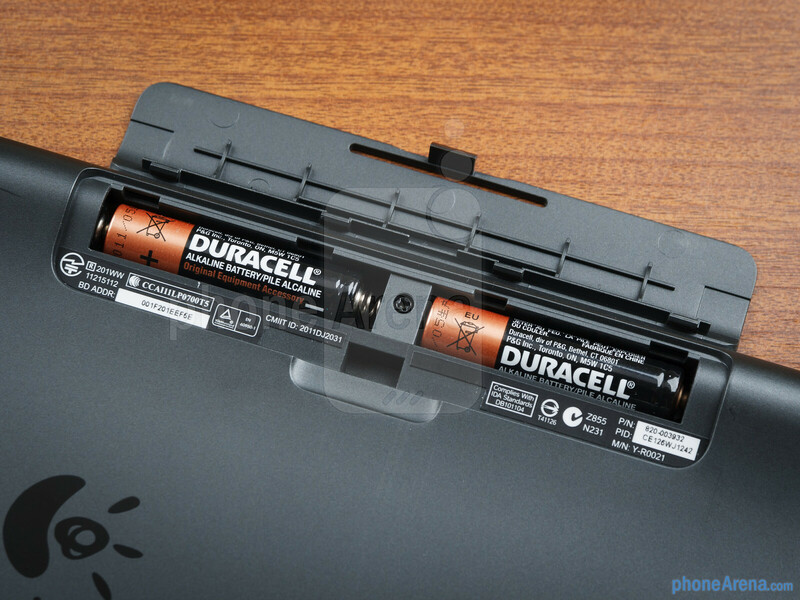 Why things like this are not coming in Li batteries, which can also be re-charged while typing even? I would point that in CONS.. But I've seen this thing, it looks great. it's heavy. heavier than the ipad itself. period. 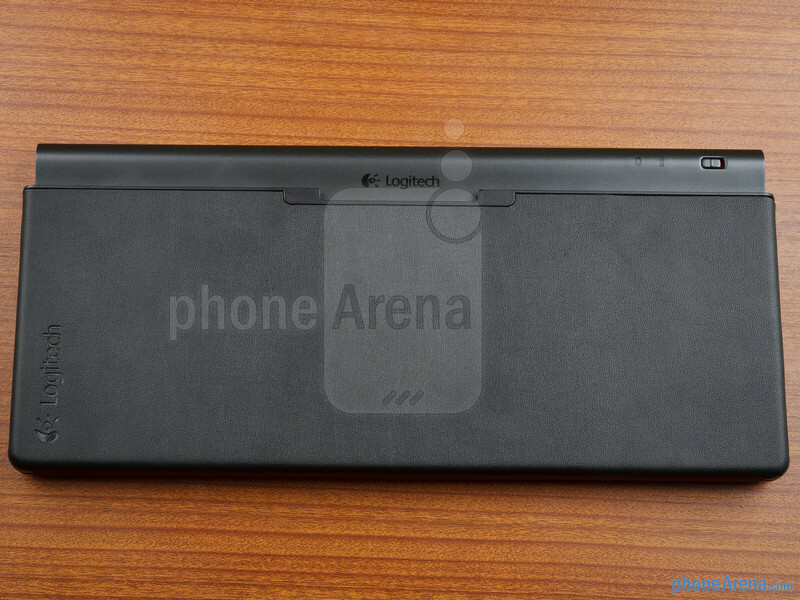 After using Logitech keyboard for my ipad ,I must say it is a great keyboard. 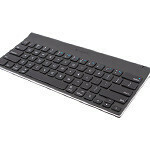 I have seen the keyboard from this site jsxltech.com/products/cube-wireless-bluetooth-keyb​oard-for-apple-ipad-2-3-4-with-built-in-5500-mah-b​attery-and-built-in-stereo-speaker-turns-your-ipad​-into-a-real-macbook-air .